Happy Tool Time!! 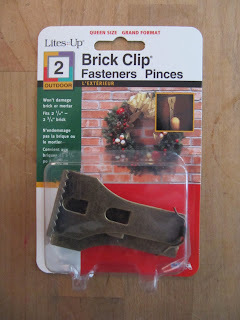 You'll be off to the hardware store after today's post, but there's no work involved in this project. This week's post is about brick hangers. 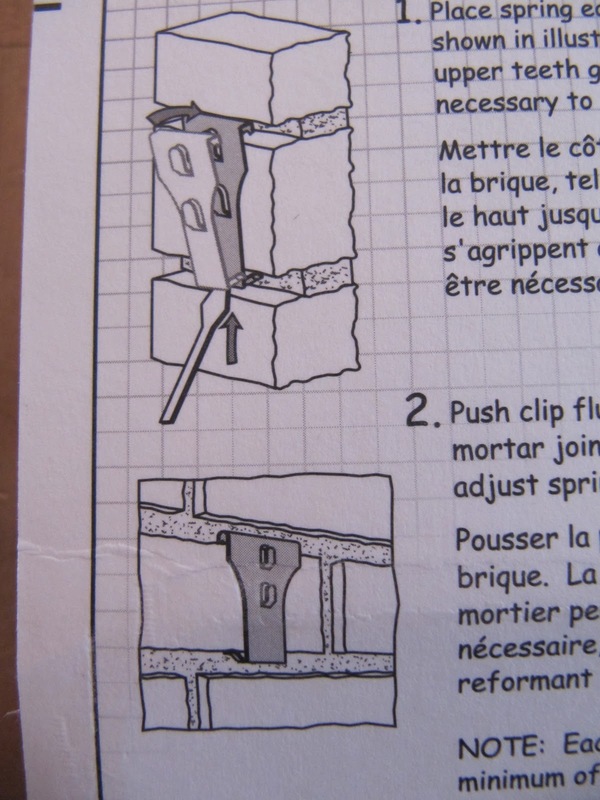 They grab onto the brick with tension. No drilling at all. These are great for wreaths, pictures, Christmas stocking, and quilts too! If you change your quilts often (when you're not using the fireplace), these hooks can be moved around easily with the size of your quilt. You get 2 hooks per package for $5.99. I found these at our local Ace Hardware store. The sizes are 2 1/8" - 2 1/4" in one package and the package below which is 2 1/2 - 2 3/4". 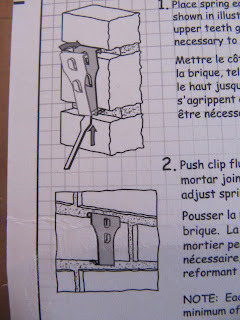 The brick clip on the left is the way it faces you once on the fireplace. 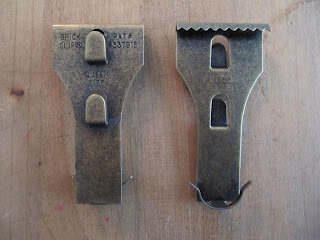 2 hooks to hang something on at different levels. 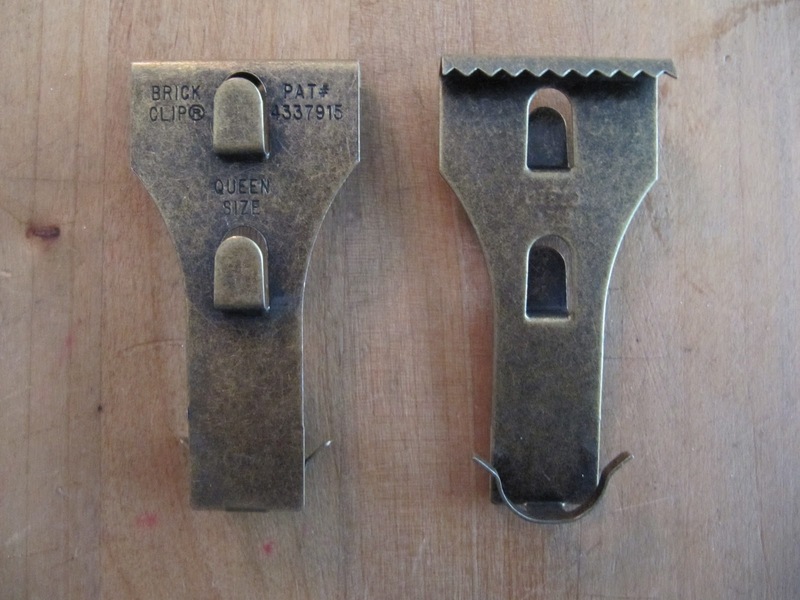 The clip on the right is how it grabs onto the brick. Here is how it works from the back of the package. Here it is on one of our bricks. 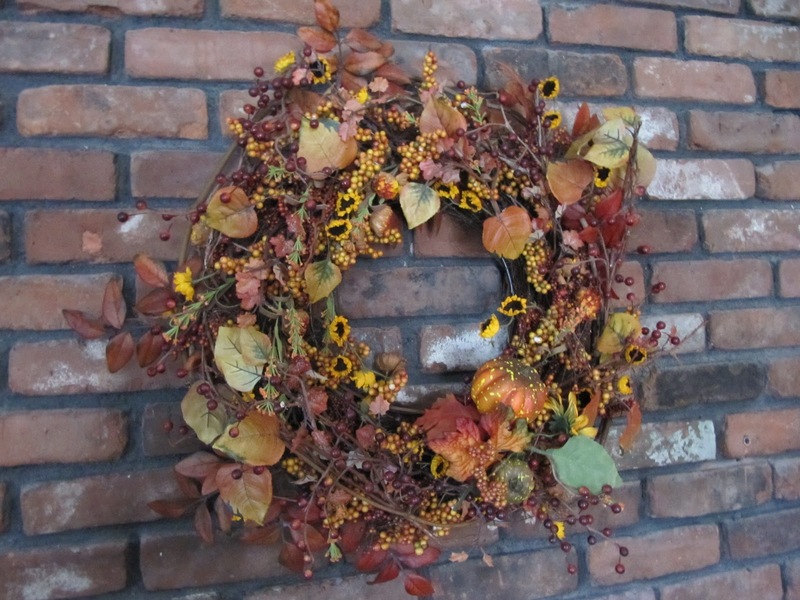 Have a great Tuesday and as always...have fun in the hardware store, they're often better than craft stores!! 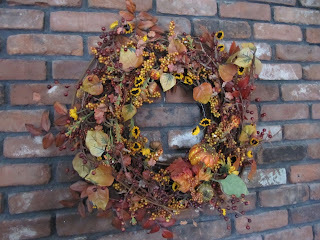 Don't forget to check into this week's Sew Darn Crafty linking party...so many wonderful ideas. Click here to visit. 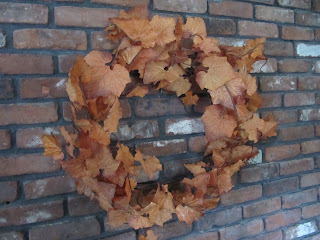 Click here to visit another new feature on Sew Many Ways. It's a give away linking party. If your having a give away or want to enter one...go take a peek. It's Give Away Central!! 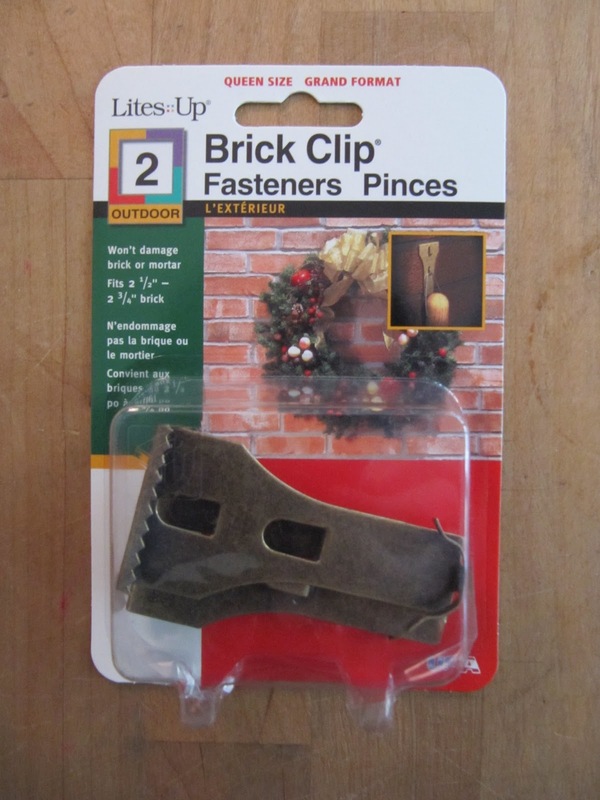 I don't have any brick at my house but I do have vinyl siding and they make those hanger thingies for siding, too! I sent my DS and DDIL some of those so they could hang their Christmas stockings on their mantle-less fireplace! These are so interesting. Ive never even heard of them, and living in a brick house, they seem very useful. Thanks for the idea! cpecalodKaren, I agree, I could wander areound Menard's for hours and I hate to shop!! Thanks so much for sharing this info. I am putting them on my shopping list! 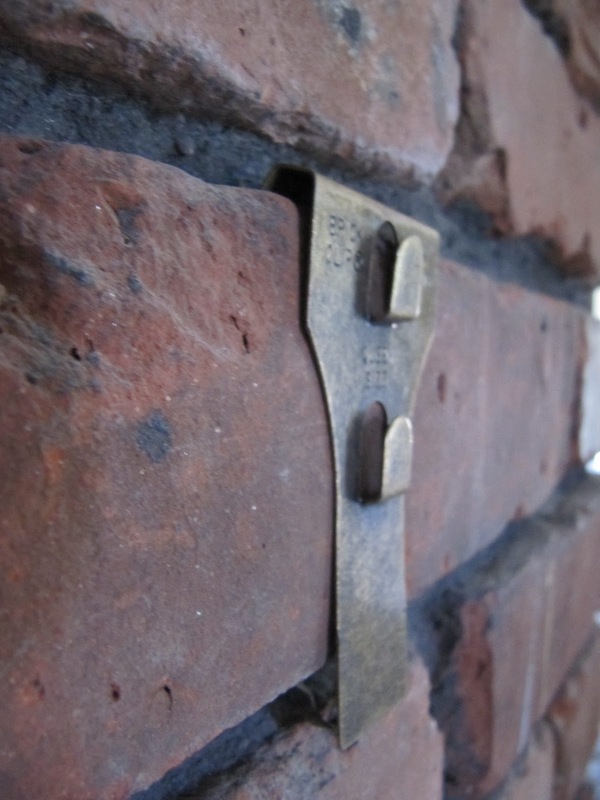 I have these brick hangers and I love them. Wish I would have invented them. Wow never knew!! Great idea!